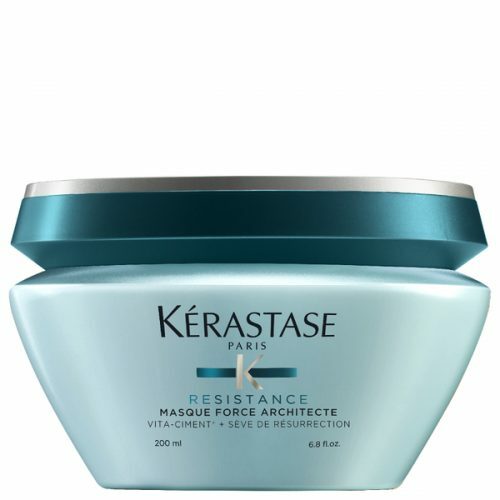 View cart “Masque Thérapiste” has been added to your cart. 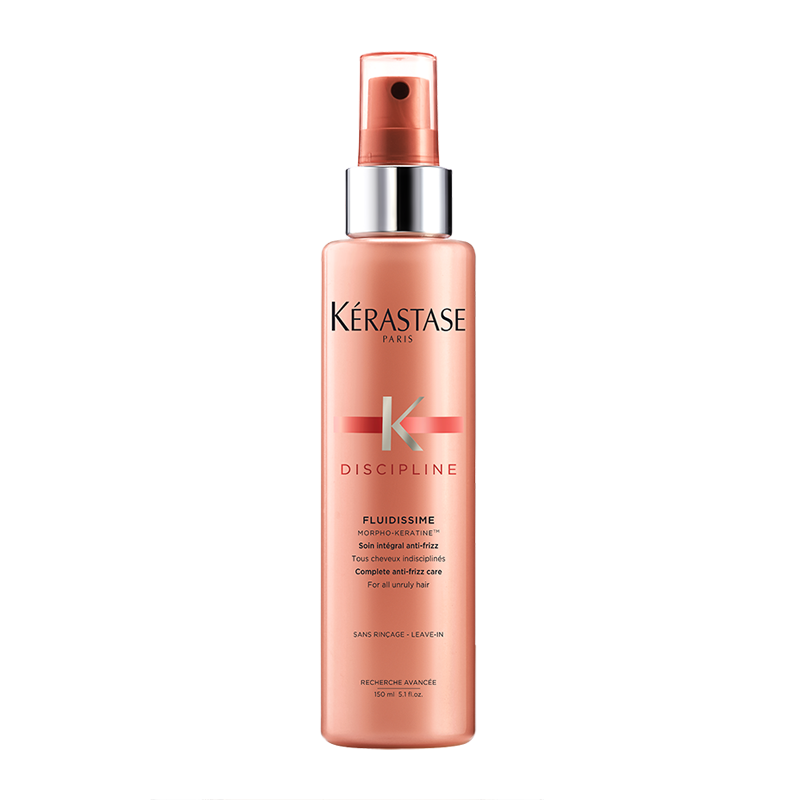 A delicate, heat protecting, leave-in spray for all hair types. 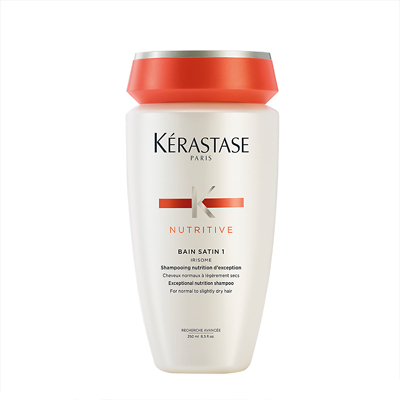 This translucent leave-in lotion reduces friction, protects the hair during styling and disciplines even the frizziest and most unmanageable hair. Blow-dry styling becomes a true pleasure. Shake. 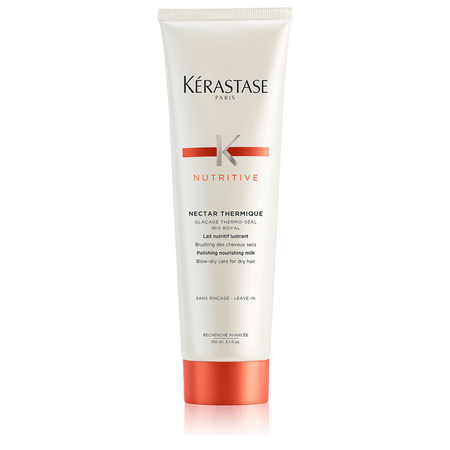 Spray onto cleanses, towel-dried hair. 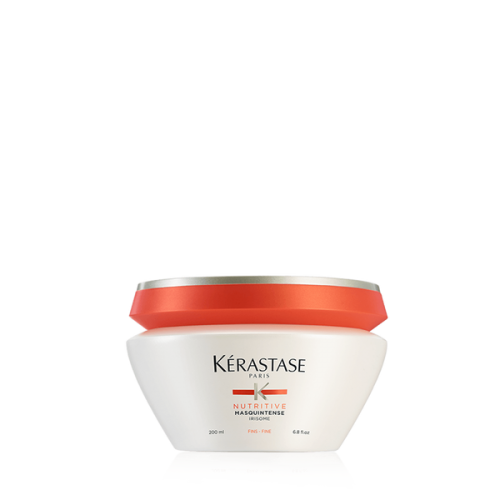 The surface-morphing polymer forms a network over the fibre to tame even the most untameable frizz. 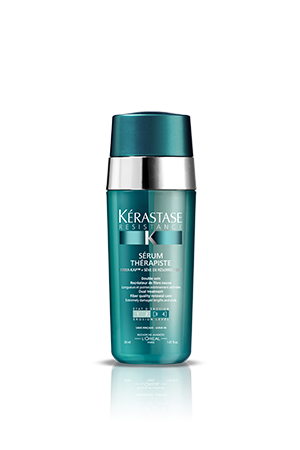 This formula optimizes the Fluidealiste routine.